Cook Like It’s 1810 at Locust Grove September 1 | Joe Hayden Real Estate Team - Your Louisville Real Estate Experts! 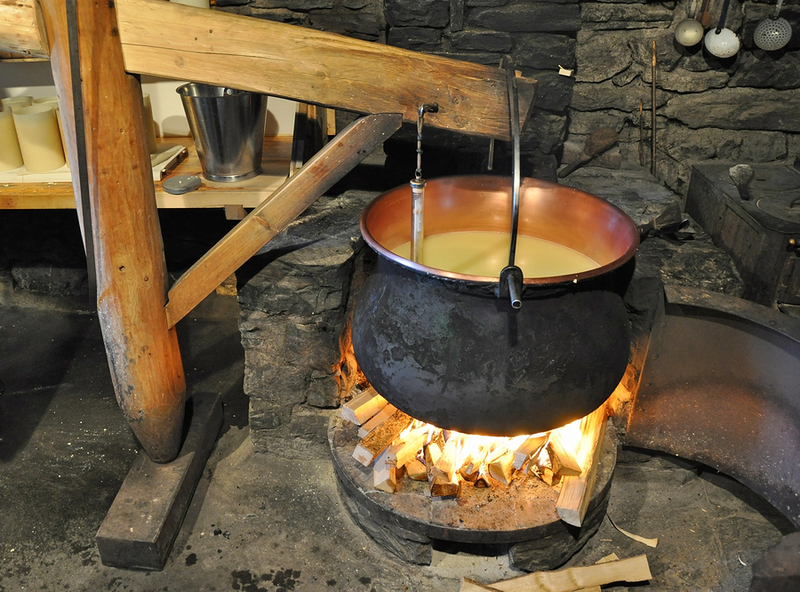 If you’ve ever wondered what it was like to cook 200 years ago, now’s your chance to find out. Go to the Hearth Cooking event at Locust Grove September 1, and go find out what life really looked like in the early 1800s. Locust Grove is hosting a unique cooking event that will really show you what life was like 200 years ago at this historic property. You’ll even get the chance to taste the food that’s made with historic methods and equipment after the demonstration is over. Participants will get an amazing look at the outbuildings of Locust Grove while they’re here. General admission to the cooking event is $30. Be at Locust Grove from 6 to 9 pm at 561 Blankenbaker Lane to enjoy all the fun. Locust Grove is a 55-acre farm and a National Historic Landmark, and it’s full of history. After you spend some time in the past here, go take a look at life that’s a bit more modern in Riverwood. It’s next to Locust Grove, and it’s astounding in its own way. Several beautiful outdoor attractions are just minutes away from Riverwood. You can reach the Louisville Country Club, the Louisville Boat Club and the historic Zachary Taylor National Cemetery in just a few blocks. The Ohio River is just blocks away as well. Homes in Riverwood are designed with an almost historical look to them, but inside they’re full of modern charm. They're made with timeless traditional architecture that looks amazing in any decade. You'll find lots of brick and stone homes in Riverwood. You'll see tall columns, big windows and wide front lawns. You'll discover plenty of reasons to stay in this neighborhood after you start looking around here. Explore Riverwood, and explore all the possibilities you can find in this part of the city.